Check out this little gem: a dub ‘remix’ of Richard Burton reading the introduction to Under Milk Wood. His voice is laced with reverb and delay, intensifying the dreamy power of Dylan Thomas’s words. 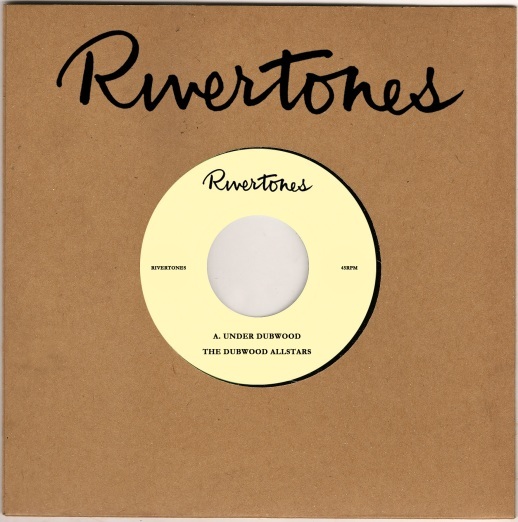 Under Dub Wood is the first release on Rivertones records and can be bought here. I’ve just ordered my copy. You should also check out Caught by the River, the website behind the record label. It’s one of my favourites out there. Also heard it on Cerys’s show and loved it. I knew nothing about Dylan Thomas but going to explore his stuff now.